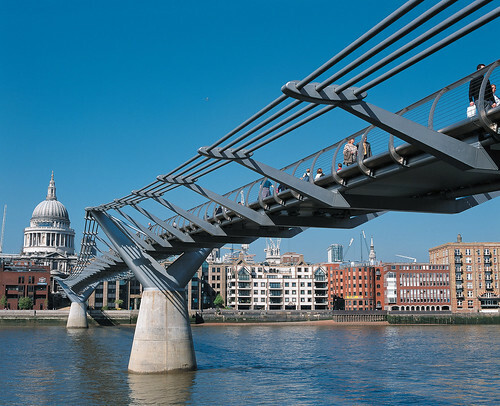 The London Millennium Footbridge is something that I would really like to experience. 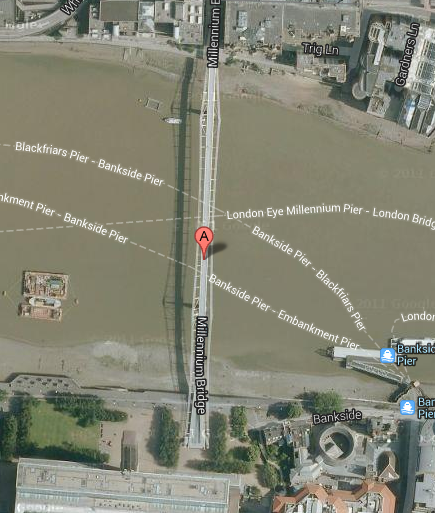 In itself it is just a bridge crossing the river Thames and not very much of an attraction. But the view of St. Paul's, to me, is just striking. As a amateur photographer I would really like the opportunity of taking pictures from there. It does not cost to cross. We will be starting our day at the nearby Globe Theatre and walking from the south bank to the north over to St Paul's. The path is all pedestrian and contains street art and steps and ramps climbing towards the church.